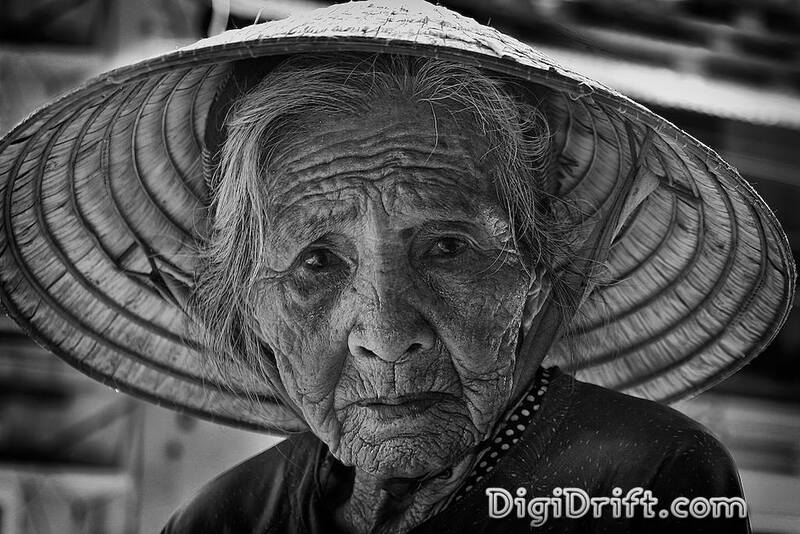 Whilst walking the streets and alleyways of the UNESCO World Heritage listed town of Hoi An, I ran into this very old woman. Her face was like a time line into Vietnam’s last century. It was a hot day, so I decided to sit down in the shade for a break and have a bite to eat, when she approached me. She put her hand to her mouth indicating she was hungry, so I shared some of my food, and then asked if I could take her photograph. Beautiful capture, you can see her long and hard story etched into her face and expression. Oh gosh I want to give her a hug!!! I’m sure she would have appreciated that Andi.